For 20 years, I had the opportunity to gain technical experience and refine my material knowledge during my tenure as All-Ceramic General Manager at Glidewell Laboratories (Newport Beach, CA). On a good day we produced more than 900 IPS e.max Press anterior single unit and bridge restorations, 600 IPS e.max CAD posterior restorations, 300 veneers, and more than 100 inlays/onlays. Numbers like those gave me and our large, growing team of talented and dedicated technicians an appreciation of the material. We could honestly say they had as much, if not more, experience with IPS e.max than anyone in the world. Hence the title “Two Million IPS e.max Restorations and Counting.” But the real number is more than 100 million. That’s how many IPS e.max restorations have been placed globally. 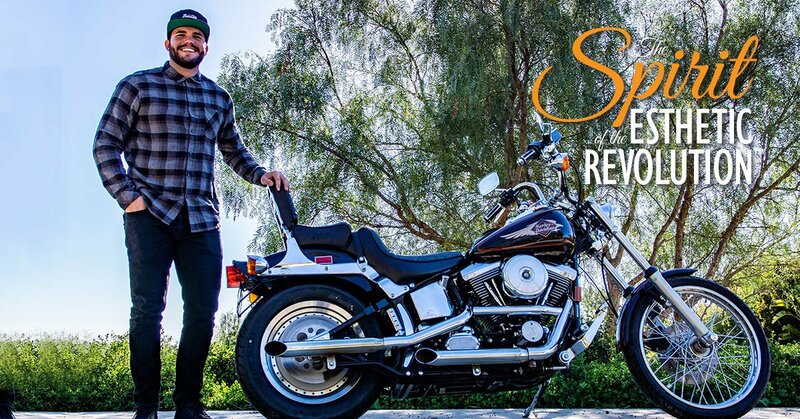 For us, our production of IPS e.max restorations earned us the right to say we were responsible for a good 2% of the 100+ million restorations fabricated overall. This experience provided me with a unique perspective of how successful and accepted IPS e.max is in dentistry. In fact, our department experienced the integration of the material that was introduced as IPS Empress® 2, re-imagined as Eris, and evolved into IPS e.max. “The Esthetic Revolution” saw continual refinement of the material as a bi-layer application technique into an advanced monolithic material offering a range of translucencies and opacities. It also provided multiple production methodologies that enabled previously impossible options for both dentists and laboratories. 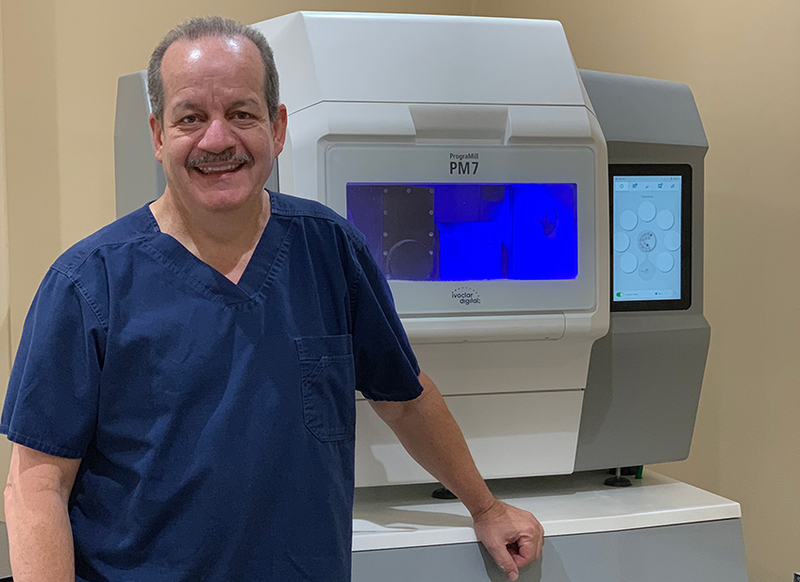 With the introduction of IPS e.max CAD, Ivoclar Vivadent ushered the CAD/CAM era of One Visit Dentistry; this also created unprecedented opportunities for laboratory technicians to collaborate with clinicians like never before. Since its introduction, IPS e.max has truly become the Standard of Care for All-Ceramics based on reliability (96.2% survival rate*) that makes it the go-to choice for esthetics and functionality (97% clinical rating*). Its wide range of indications—including crowns, anterior bridges, veneers, and inlays/onlays—enables unlimited creativity when producing lifelike, functional restorations. 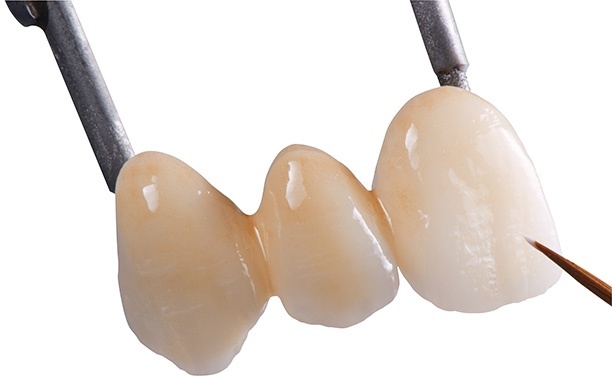 What really sets IPS e.max apart from other popular materials—even the latest “translucent” zirconias—is its “look.” IPS e.max possesses a natural warmth that is especially evident intra-orally. While other materials can match a shade, the lithium disilicate properties of IPS e.max have the “it” factor; you know it when you see it (or, more accurately, when it blends so well that you don’t see it!). Just as significant is its ability to be placed either by adhesive bonding or traditional cementation. You have total control over what to do and when. 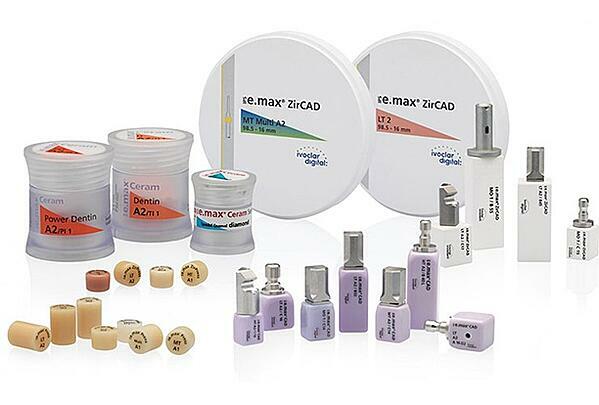 This versatility gives IPS e.max a singular advantage when seating veneers, inlays/onlays, and even full-coverage restorations with compromised geometries. Today’s cements are great, and there are constant conversations about “how strong is strong enough” when addressing cementation. But everyone can agree with the efficacy of adhesively bonding a properly etched IPS e.max restoration and its tenacious reliability. We live in a great time. In its multitude of variations, IPS e.max offers the ultimate creative flexibility to control translucency and chroma levels, either monolithically or when layered. 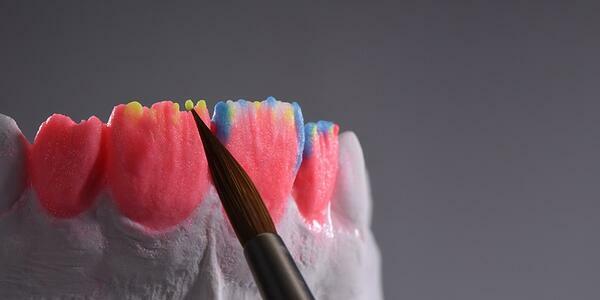 The polychromatic results achieved simply by pressing IPS e.max Multi redefine monolithic possibilities. “Cutback and layer” type results can be achieved without the work. 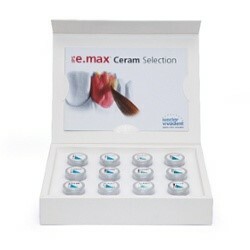 The IPS e.max system also offers the ultimate combination of practicality and creative potential. In my case, whether it’s overseeing more than 120 technicians, supervisors, and quality control people who produce 1,900 IPS e.max units a day—or working one-on-one with a dentist down the street to match a single central, like we do now in our own lab—IPS e.max provides the beauty, strength, and successful track record to continue to help us please patients near and far. 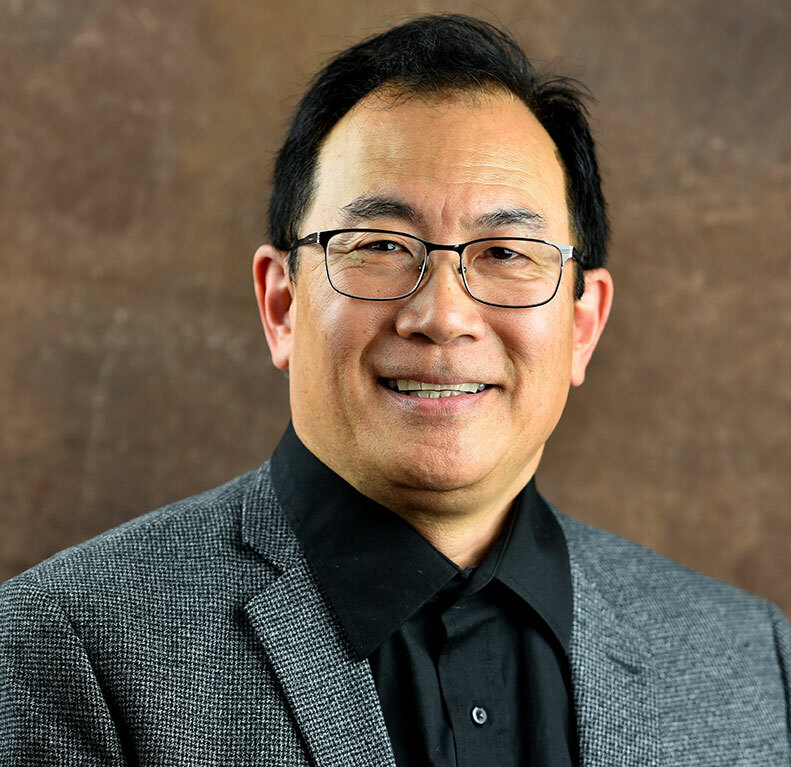 Keevin Shigenaka, CDT - Founder and CEO of 38Smiles Dental Laboratory, Inc. (Santa Ana, Ca). 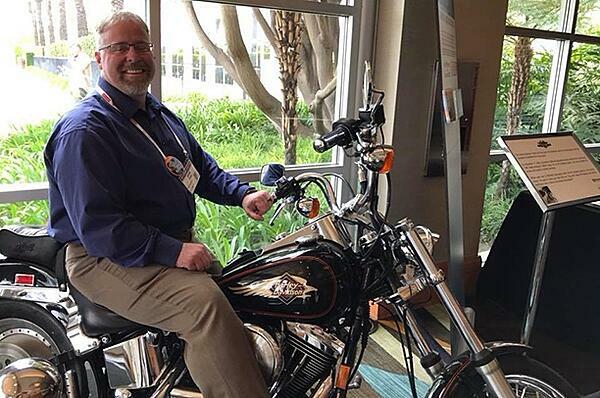 Since 1976, Keevin strives to continually evolve, learn and share his passion for the dental laboratory industry. In his resume, he has been privileged to work for industry influencers such as Dr. David Baird, Uri Yarovesky, CDT, and Jim Glidewell, CDT. For Glidewell Laboratories, Keevin was General Manager of the All-Ceramic division for 20 years. During his tenure, this department grew from 67 to over 450 people, producing over 600K crowns, veneers and bridges a year with sales of $58M. 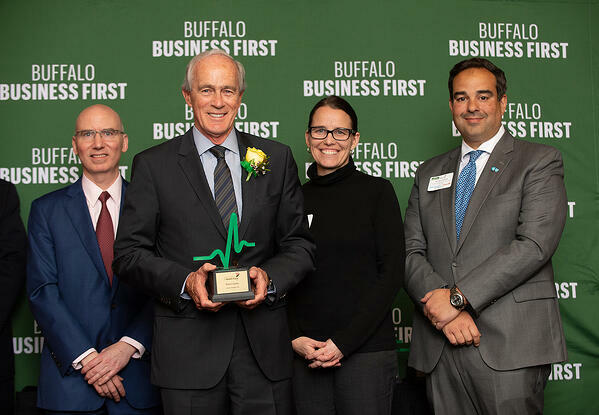 In addition to completing dual BS degree programs in Business Management and Marketing and the Executive Leadership Program at Cornell University, he has training in LEAN, Six Sigma, and CQI manufacturing, and interpersonal communication skills. You will be automatically informed about new blog posts. © 2019 Ivoclar Vivadent, Inc.